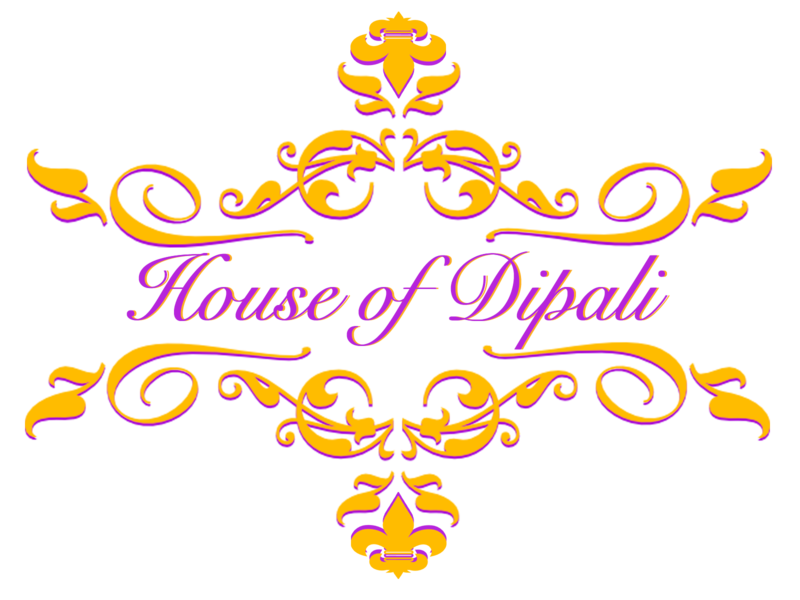 In recent months House of Dipali has had the pleasure of working with couples that are located in the Florida region and so this sparked a few ideas for us. As we approach the spring and summer months we felt it appropriate to share some of our favorite outdoor wedding ideas. 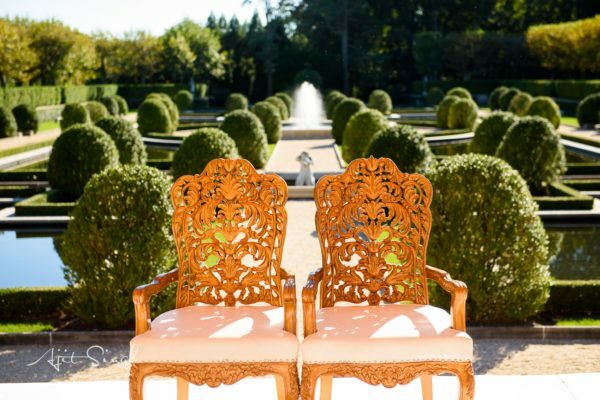 From outdoor floral canopies above the ceremony (also known as Mandaps) to draping adorning event tents, here are some of the most highly coveted outdoor wedding decor and reception setups that our brides to be go crazy for!